All Rockingham homes currently listed for sale in Rockingham as of 04/22/2019 are shown below. You can change the search criteria at any time by pressing the 'Change Search' button below. "HOUSE BEAUTIFUL magazine qualified and hand-somely styled. Designed by S Fuller, master workmanship by Crummett, fine selection expertise by owners. Custom crafted, lovingly detailed and maintained. Timeless design, 2 x 6 framing, professional interior. Specialty moldings include wainscoting, crown, entryways, window accents. Warm and light filled foyer, Michelangelo inspired soaring ceiling, stairway, living and dining. Custom crafted cherry/granite/stainless kitchen; elaborate cabinetry features. Den and family rooms. Opt: second master on level one with minor change. Lovely master with boudoir and views. Lower level wet bar, theater capacity, designed for fun. 'Slate' style architectural shingles. Extreme storage plus 4 car bays." "2018 Handsome upgrades make this estate style home appealing, convenient, and loaded with options! New master bath with heated floor, new walk-in tile shower, new vanity; new carpeting in master bedroom and walk-in closets, some new paint. Master on main level. Kitchen is modern, flanked by a great breakfast room. House with all 9.56 acres can be bought for $829,900. See uploaded documents." "Elegantly appointed for both your inside and outside entertaining needs. 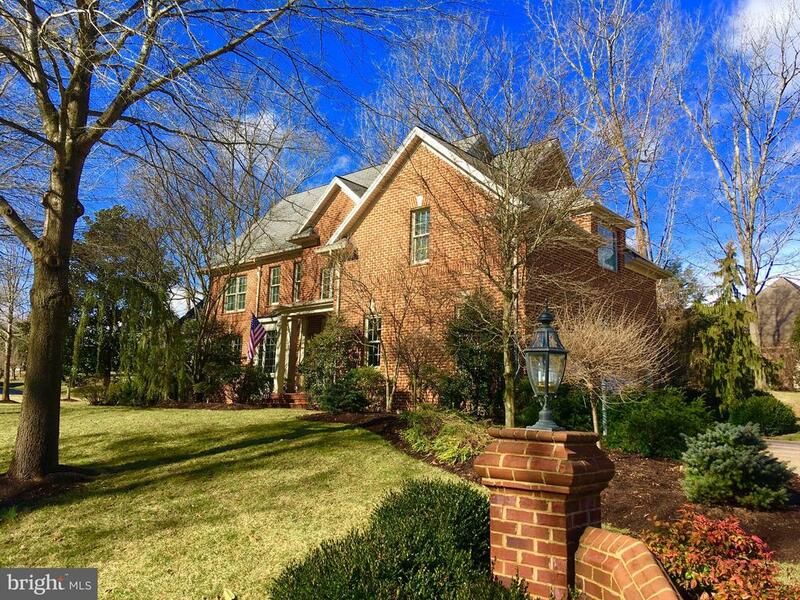 Exceptional brick home offering 5962 finished sq. ft. overlooking the 5th tee box on Lakeview Golf Course and the Massanutten Peak." 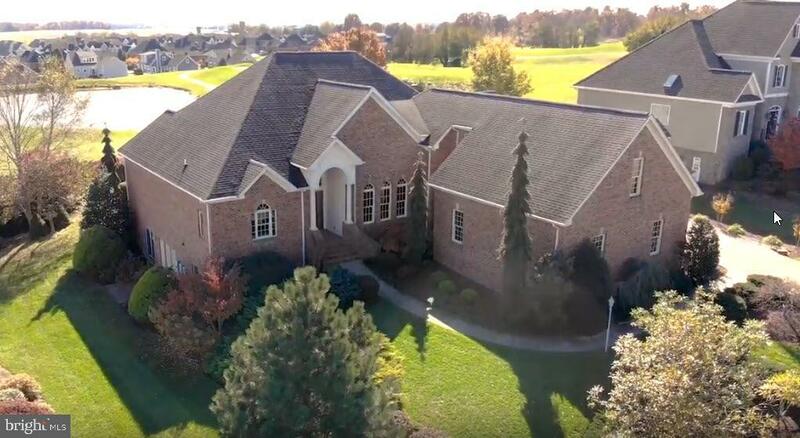 "LOCATION & LIFESTYLE is just one outstanding feature of this four bedroom home in CROSSROADS FARM SUBDIVISION. Beautiful and spacious both inside and out, the open floor plan makes for easy entertaining. Sit and relax in the screened porch while taking in the views of Massanutten Mountain. The main floor consist of kitchen, dining, great room, large master suite, 2 additional bedrooms, and laundry room. The top floor embodies a bonus room, additional living area, and second master suite. The unfinished basement with over 2000 sq. 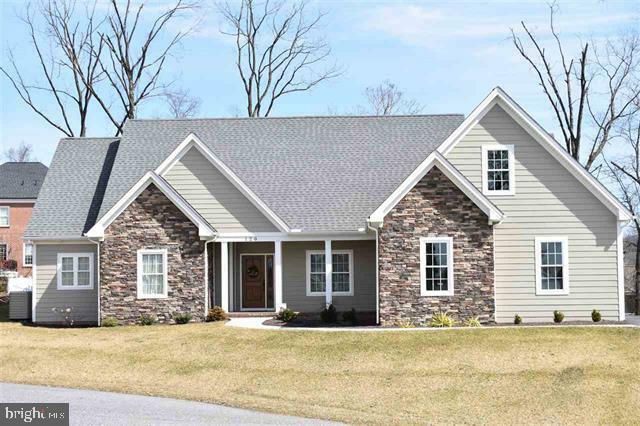 ft. has plenty of options- it is plumbed for additional bath and walks out to full fenced rear yard." "A truly exquisite home w/ beautiful views! 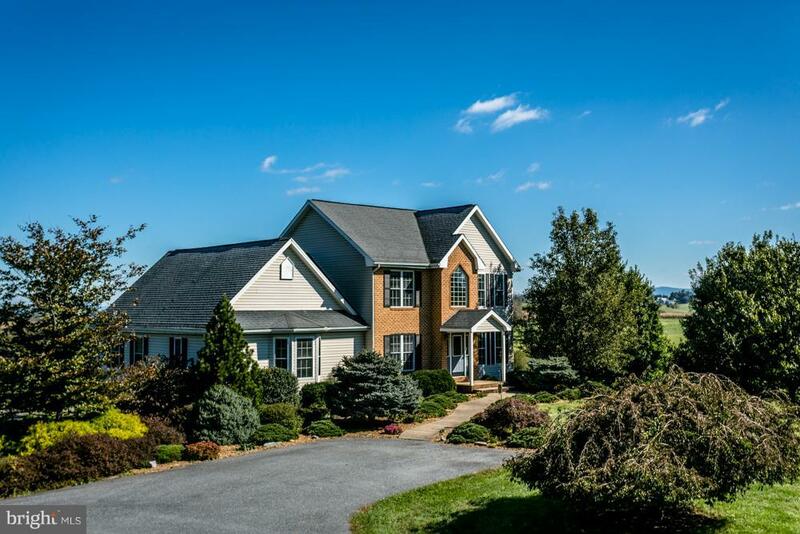 Main level offers wide eat-in kitchen w/ granite & breakfast bar; family/game room w/ unbelievable views, game area & propane stove heat; formal dining area, master suite w/ full attached bath & walk-in closet! Three upper level bedrooms, half bath & full hall bath! Lower level full bath, & game area! 10 ceiling fans thru-out the home! Awesome tiered deck, fenced portion of the yard & attached garage! 12+ acres of pasture land on property! Come live in rural luxury! Location convenient to Harrisonburg amenities, just minutes from Walmart, EMU, JMU & more! Add'l 9+ acres w/ historic bank barn & pond available for $248k! Call office for proposed division tax map! APPOINTMENT ONLY." 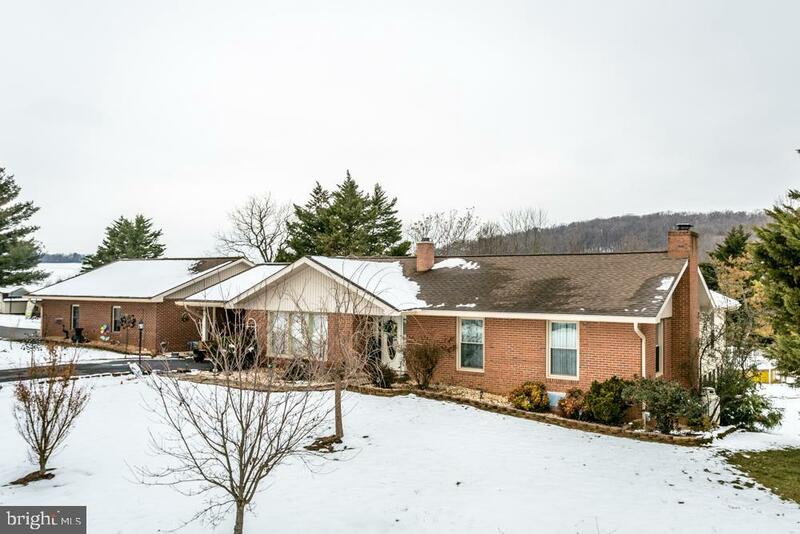 "Awesome ranch with an abundance of space & many great features! U-shaped kitchen with bench seating area, island, pass through to the den & possible breakfast nook! Large formal dining room! Spacious master bedroom has attached full bath, huge walk-in closet with built-ins, & two additional closets! Main level also hosts 2 additional bedrooms and a full hall bath! Great terrace level has a fam room with fireplace, beautiful sun room, full bath, den that is a safety room, and several other rooms in this finished space! Terrace has guest bedroom next to 3rd bath! Attached double garage with a carport in the breezeway! Hot tub, pool, gazebo, several storage buildings & 2 additional carports, one big enough to shelter a motorhome!"